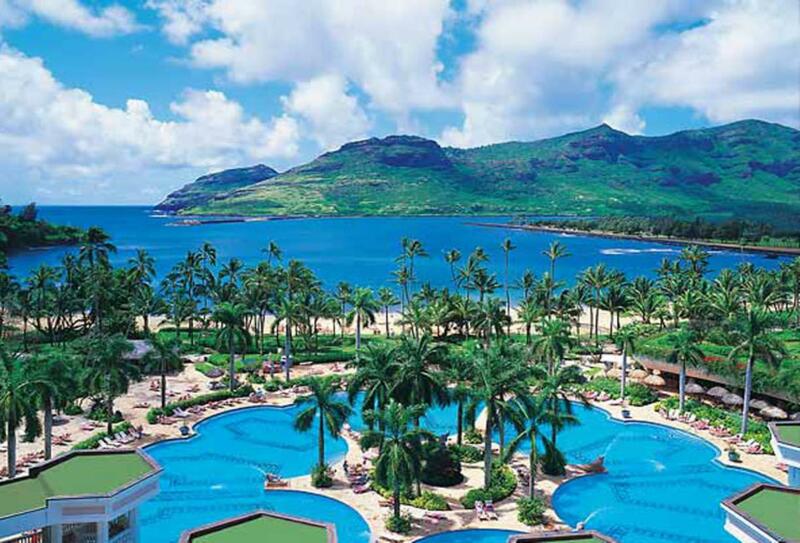 Kauai Marriot Resort is in the Garden Isle on Kalapaki Bay in Hawaii. This beach resort features one of the largest swimming pools on the island as well as an 18-hole Jack Nicklaus designed golf course. It has a spa, fitness centre plus beach and water activities. Rooms and suites are spacious and feature and there are a wide range of restaurants including American, sushi and Italian. Each Monday there is a luau dinner and live entertainment. 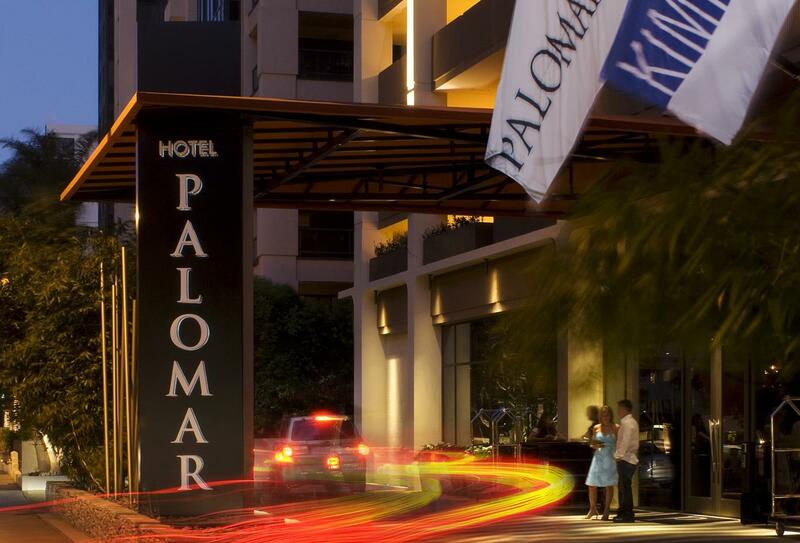 Hotel Palomar – A Kimpton Hotel is a boutique haven just outside Beverley Hills and features an outdoor swimming pool and hosted wine tasting hour every evening and coffee morning every morning. Suites feature separate living rooms, spa baths and city views. There are in-room spa services and a fitness centre and free bicycles are available to rent.